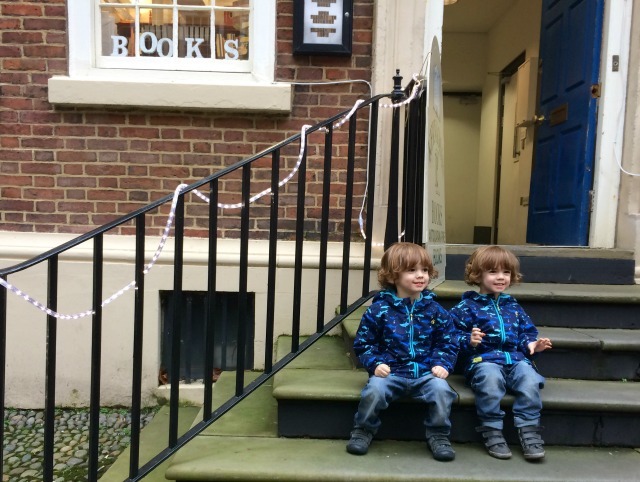 In six short months the twins will start nursery – they are going to the one attached to Lucas’ school, the same one he went to. Last week I received the letter confirming they have an afternoon spot including the details for the welcome evening and book in our home visits. I can’t quite believe we’re here already – I know those six months will go quickly and to be honest the last few years seem a bit of a blur. 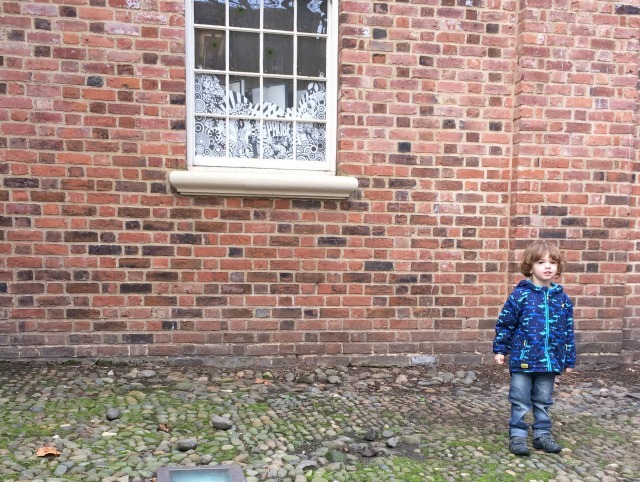 I know I was a bit of a mess when Lucas was starting nursery and this time round it is all so different. I’m not sure why, to be honest I’m a bit embarrassed when I look back and read how difficult I found it when Lucas started. It all seems so dramatic but I know that I truly felt that way. I just found it so hard to let go, maybe as he had only just turned three, he still wasn’t talking loads and in many ways he didn’t seem ready. The twins are completely different, they turned three in December and already I can see that they will be more than ready when September rolls around. 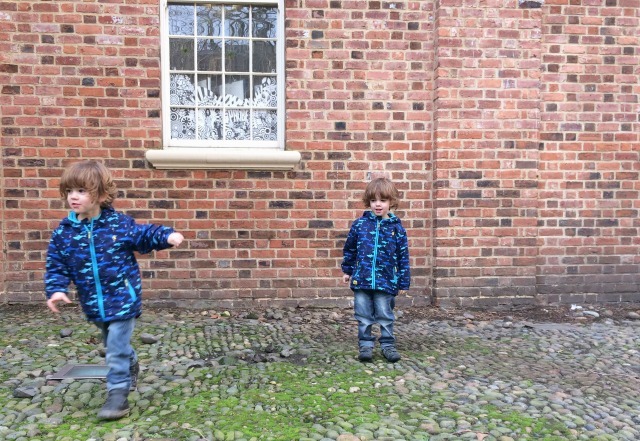 They are on the go non stop and I feel like the challenge of nursery is what they need – something new to focus on and to stretch them a little more than I’m able to. Still, I’m quite glad that I get them all to myself for a few months longer. I feel okay about it all but still the thought of them going through those classroom doors come September is a little daunting. I know they have each other but it’s still a big change. 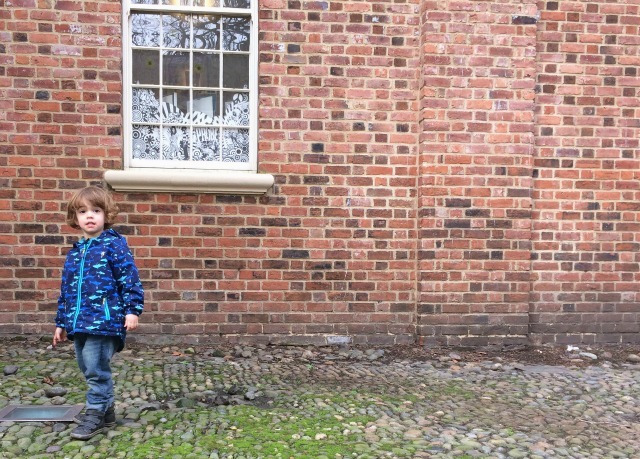 When we take Lucas to school now we’ve started talking about what will happen when they start and Arthur is already staying he isn’t going, he isn’t a big boy. I think out them all he’ll be the one who finds it the hardest. Lucas went in without a backward glance and Brandon is the one of the two who is happier on his own but Arthur always looks for someone to be with him, he keeps an eye on his brothers if we’re out and always comes to find us in the house. These two have spent even less time away from me than Lucas had, we are always together so I have no idea if they’ll just sail into that classroom or if it will be a bit more difficult. I’m hoping for the first one and part of me is quite curious if they develop differently, if they make friends separately. It will be interesting to see how they change as individuals when given the chance to do different things. I must confess that this time round I am more than a little excited about having a bit of time to myself. When I factor in the walk to school it will only be just over two hours a day but still – that is two hours to myself that I have never had! People have been saying I won’t know what to do with myself but there is so much I want to do that I never quite get round to so those two hours will go by so quickly. I am always at my most productive in the day, I find any kind of work at night tough, whether it’s work in the house or blogging so to have two whole precious hours to do with what I will is total bliss. I’ve come to realise that this age right now is one of the best, the twins are explorers and full of wonder at everything around them. I see now that Lucas is growing up that the lovely innocence doesn’t last for ever and certainly changes when they start school. I’m so glad that I got to do this, to be home and be there everyday, it has always felt right for me even if it hasn’t always been easy. Yet in six months time things will be completely different – it’s something I’ve never known, a new routine and a new way of doing things. I’ve changed so much since having kids that I barely recognise the woman I was before. There is no way I could be like her again, so much of my outlook on life has changed. It will be nice to have some time to explore the things I can do now. We have a whole six months of memories to make before it all changes again and I want to make them six of the best. It will be the end of something very special.